I just got back from speaking about Product Launching at the Haven Conference in Atlanta, Georgia. It was an incredible time and I will be sharing more soon! I am also going to record my talk so if you are wanting to grow your business you can watch if you were not able to make it to the conference. I am smiling from ear to ear to share that one of our most popular teachers is back with a brand new online course! Early registration has just opened for Painterly Portraits: A Study in Acrylics and Oils with Julie Johnson! 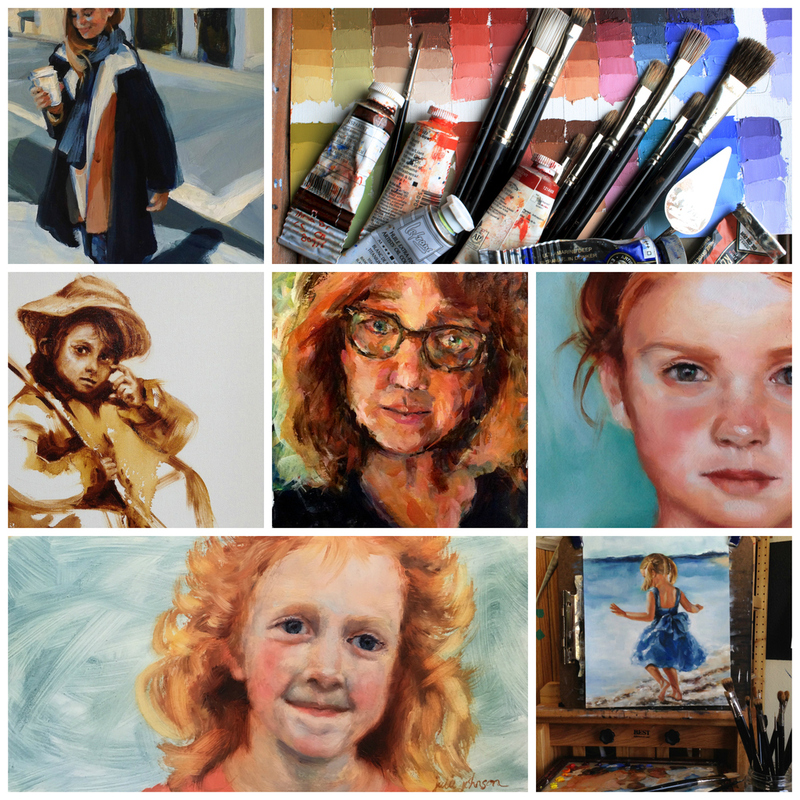 I encourage you to come along with me if you want to learn to paint. You will learn to paint from your heart, Do you feel like you are missing something? It’s not about talent. It is about applying your love of something that you know is in you. 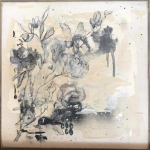 I will help you discover that inner passion of art that has begun to come out in you or you have just realized this is something you would love to discover. Know each of us will have a beautiful and different outcome. You will be loved as I walk along side you. I will break down every step, show you my palette as I paint and see me mixing colors then laying that color down. I am a artist who loves realism. It’s where I first started as an artist in art college studying illustration. It is important to gain the fundamentals that will make your art strong and loved by others. With those fundamentals we can play! 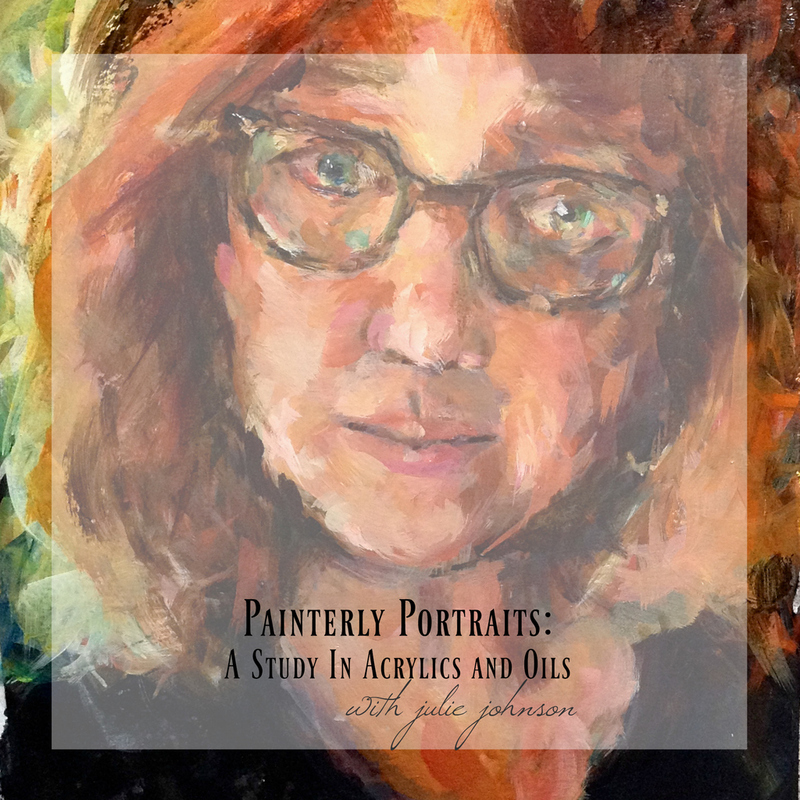 The early registration price for Painterly Portraits: A Study in Acrylics and Oils is $32.00. How long will the early registration price be available?